Yes... a demo CD can be mailed to you upon request. Or simply click here to listen to some musical selections. Rates range from $175-225 for the first hour depending on the event and location. Each additional hour is $60. Can you provide a piano if the venue for the event doesn't have one? Yes, a full-size digital piano can be brought to the venue for an additional charge. Do you give piano lessons? 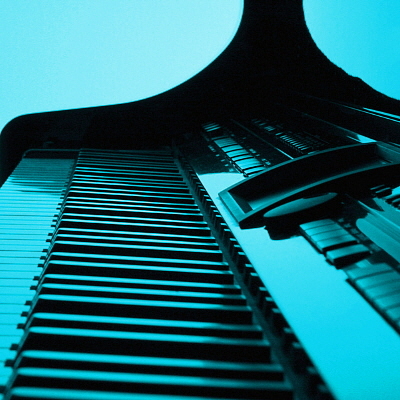 Yes, private piano lessons may be provided in your home or the studio. All ages and ability levels are taught. Contact Ken for availability and pricing.